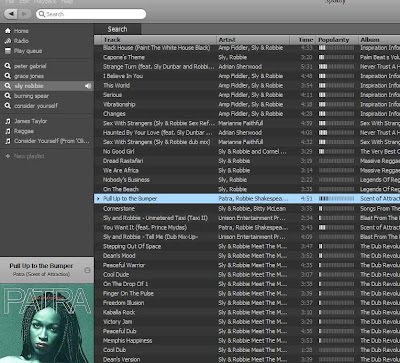 Spotify is a recent addition to music streaming services that’s now available to everyone. It’s easy to use, has a huge catalogue of tracks and best of all it’s free! You don’t own the music, it’s simply streamed to your PC. It’s funded through ads which you hear intermittently between tracks. Best of all you can easily share links to playlists and tracks with other users.